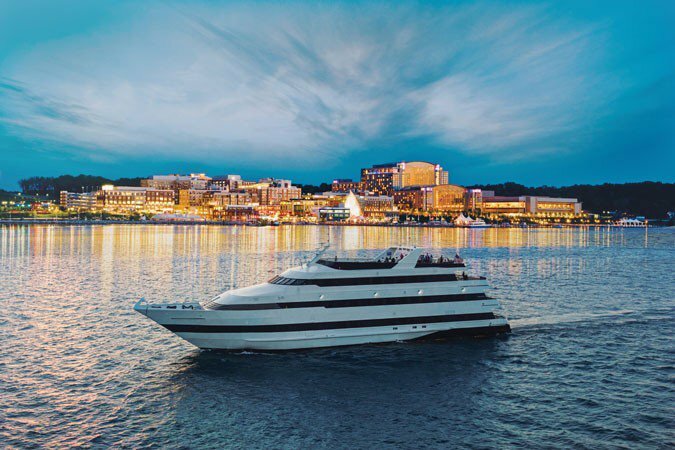 Some of the most amazing parties in the US capital are happening on luxurious yachts! 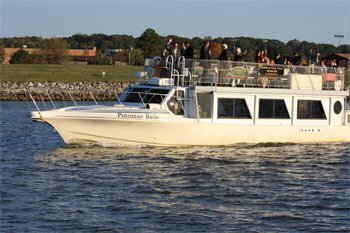 Join us on the most elegant event boats on Potomac river for a Washington DC dinner cruise, a harbor cruise or a New Year’s Eve cruise. Celebrate in style the most important moments of the year with front-row seats to the fireworks and incredible waterfront views. 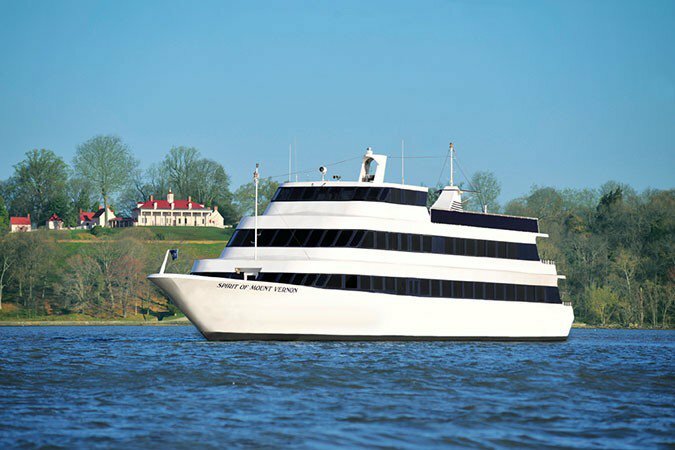 Enjoy fine dining, top-shelf open bar and live entertainment on a luxury yacht. 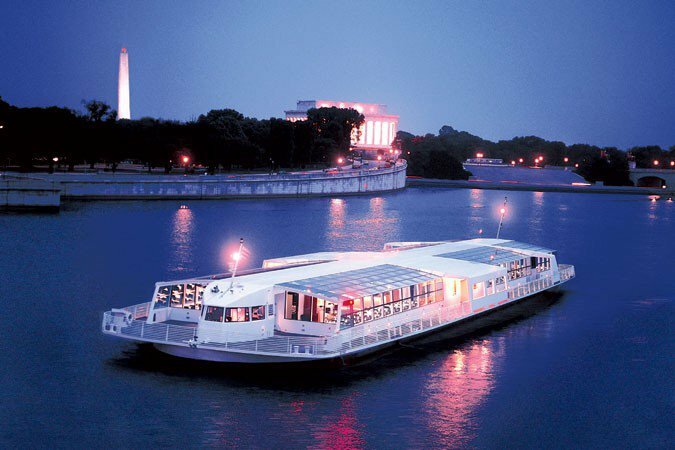 Surprise your family or your friends with a Washington DC dinner cruise to remember! 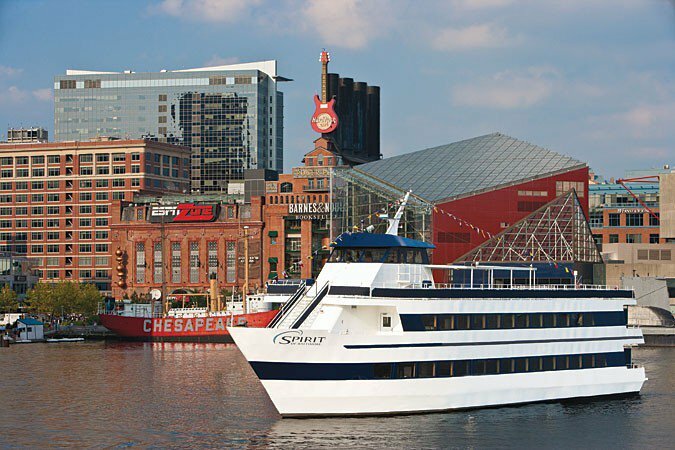 A DC harbor cruise is also perfect to entertain guests from out of town or organize a special event for your company. 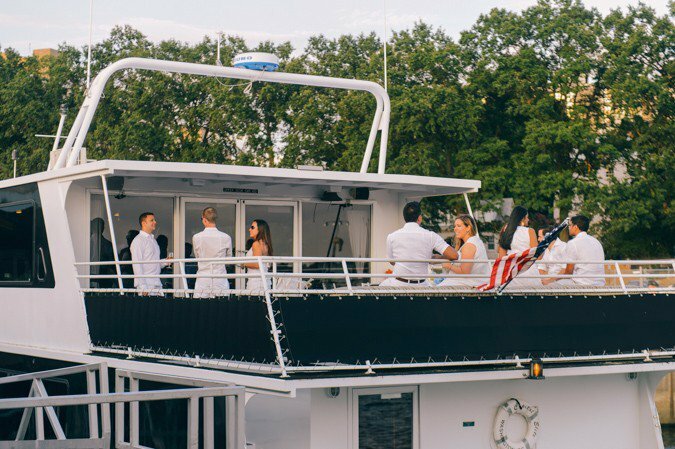 If you are interested in organizing an event on one of Sailo’s beautiful yachts on the Potomac, send us a message at events@sailo.com. 2019 WASHINGTON, DC NEW YEAR'S EVE TICKETS ARE ON SALE! 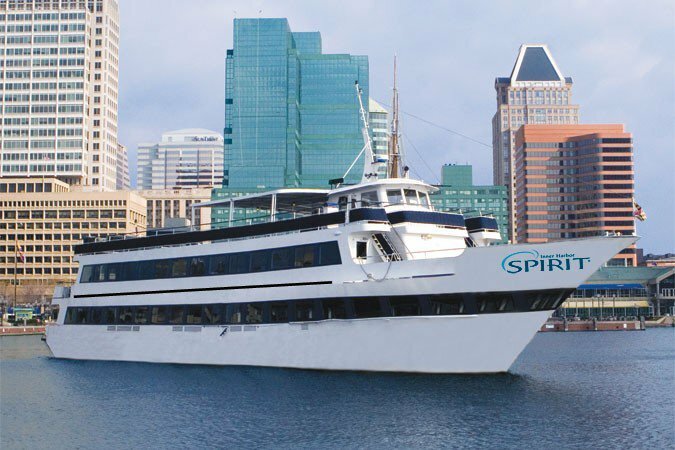 Ring in 2019 in style on one of the New Year's Eve cruises selected by team Sailo! 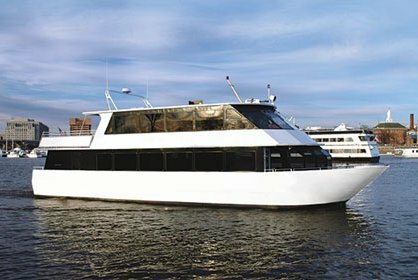 Whether you are looking for an elegant sit-down dinner, a romantic setting or a family friendly cruise, you’ll find it on our special page New Year's Eve Dinner Cruises in Washington, DC!